Kimberly F. Moore is the Founder of theMotherHouse of the Goddess and Mystery School of the Goddess and has been a Goddess Priestess for more than 20 years. Her areas of research, practice, and teaching are focused on Goddess Spirituality, Ritual Practice, Sacred HerStory and Comparative Mythology, and Archetypal Psychology. She has a special connection to Goddesses from the Greek, Hindu, and Yoruban traditions, but has worked with many other Goddesses through the years. She is an Aborisha in Lukumi and a Daughter of Oshun. She leads women’s groups and rituals both online and in person. 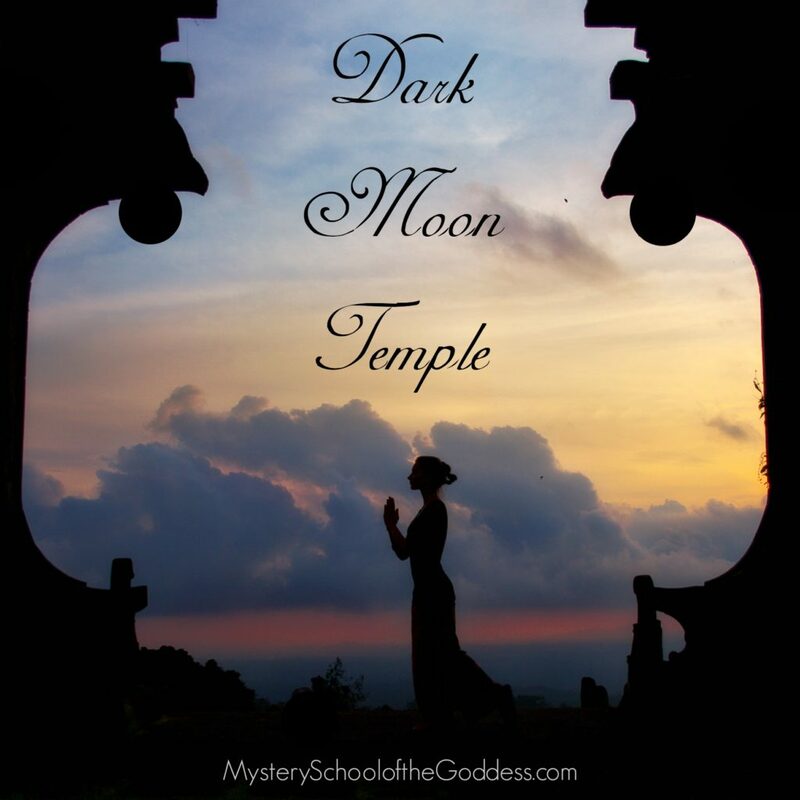 Her Mission as a Priestess is to hold the sacred space for women to explore the Sacred Feminine and become powerful, self-realized agents of Goddess in the world.